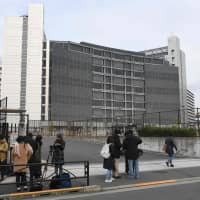 NEW YORK - Almost three weeks after his shock arrest, former Nissan Chairman Carlos Ghosn’s relationship with his former protege is emerging as key to determining what may have triggered the investigation that has put the car industry titan in a Tokyo jail cell. 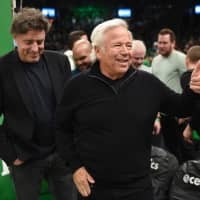 Ghosn, who was ejected from the top post shortly after his arrest, planned for months to shake up senior management at the automaker and had made known his plans to replace Chief Executive Officer Hiroto Saikawa, The Wall Street Journal reported Sunday, citing unidentified people familiar with the situation. Ghosn, who promoted the Nissan lifer to the CEO position in 2017, wanted to carry out his plan at a board meeting in November, one of the people told the paper. 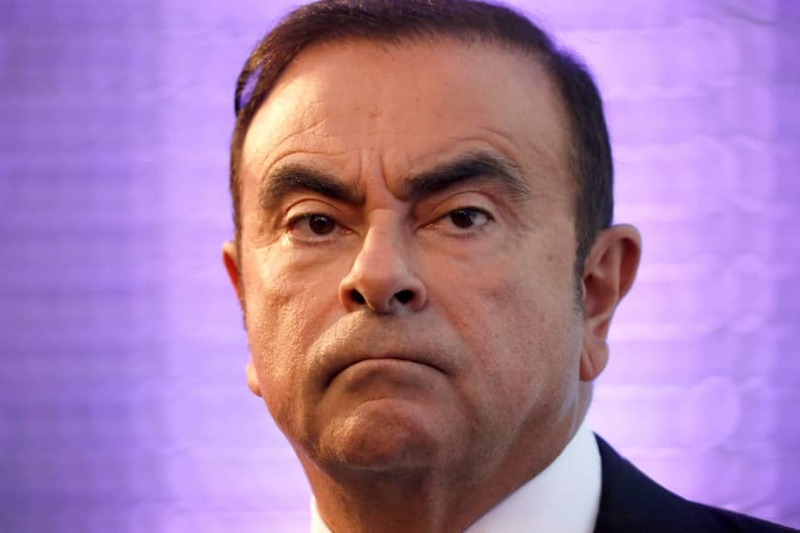 But people familiar with Ghosn’s case and with Nissan’s operations said there was no plan to eject Saikawa last month, or before the end of his term, which was due to run until April next year. Any change in top management would have required the approval of the carmaker’s board, they said. 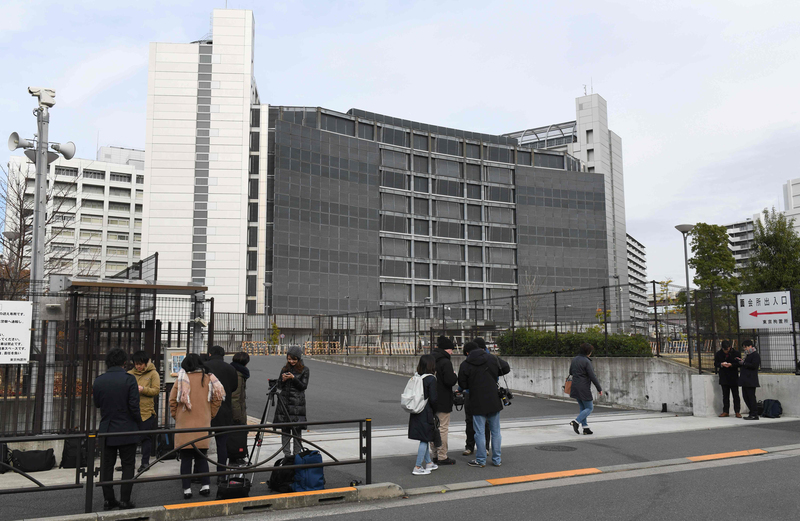 Saikawa couldn’t be reached for a response, the report said, and the office of Ghosn’s lawyer, Motonari Otsuru, declined to comment. 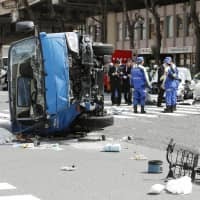 Relations had been strained between Saikawa and Ghosn for some time, the people with knowledge of the situation said, declining to be identified as they were discussing private information. The Nissan CEO emerged this year as an opponent of Ghosn’s ambitions to deepen the company’s alliance with Renault SA via a merger. Saikawa publicly played down the chances of that being realized in May, prompting a dressing-down from Ghosn, according to a person familiar with the matter, who told Saikawa that he was jeopardizing Nissan’s credibility. But from virtually the moment Ghosn was taken into custody by police on Nov. 19, Saikawa moved rapidly to show he was in control. Ghosn, who remains CEO of Renault despite his situation, was indicted for financial crimes Monday. 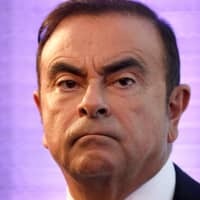 Ghosn’s downfall has rocked the auto alliance he has created and led for decades, with Nissan said to be angling for more power in the pact in the wake of his arrest. On Sunday, Nissan said it is seeking to block Ghosn’s access to an apartment in Rio de Janeiro, citing a risk that the executive may remove or destroy evidence. A Brazilian court has granted Ghosn access to the property, owned by Nissan, in the Copacabana neighborhood, but the company said in a statement Sunday that it is now petitioning a higher court to reverse the decision. “Nissan has been cooperating with authorities to investigate misconduct on the part of its former chairman, and is working to prevent the destruction of any potential evidence that could occur by allowing access to residences in question,” a Nissan spokesman said. “Nissan identified serious misconduct related to the reporting of Mr. Ghosn’s compensation. 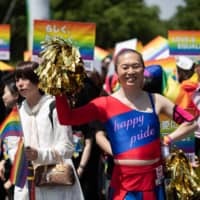 The company has been providing information to the Japanese Public Prosecutor’s Office and has been fully cooperating with its investigation. We will continue to do so,” the Nissan spokesman said.